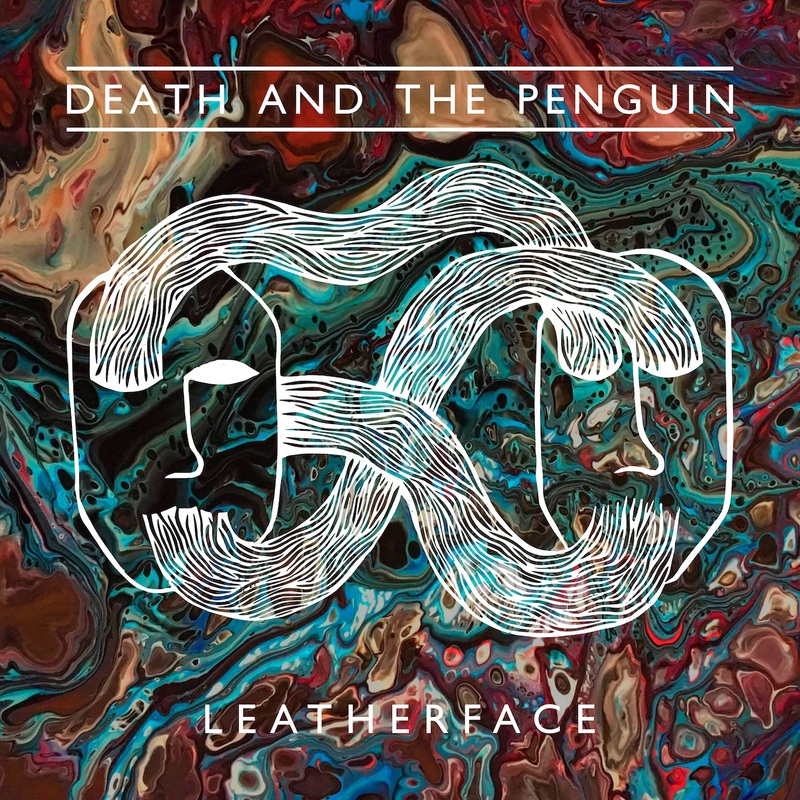 London avant-garde alternative rock band Death and The Penguin have revealed a stunning animated video for their latest single ‘Leatherface’. The track is the latest to be taken from their recently released debut album, Anomie, which is out now on Lonely Voyage Records (Poly-Math, Jean Jean). The news comes ahead of a run of recently announced August UK tour dates with Chicago math-punks Space Blood, and a performance at this year’s ArcTanGent Festival on 18th August, with further tour dates TBA. Commenting on the new video and track, animated by Gender Roles bassist Jared Tomkins and featuring artwork from Samuel Fairlamb, the band explained: “Leatherface is simultaneously one of the weirdest and catchiest songs we’ve written. We love a good riff and that’s where this track started, but it really went on a journey after that. So far picking up praise from the likes of Kerrang! Magazine, PROG, VISIONS, Pop Matters, Metal Injection, Clash, The Line of Best Fit, Original Penguin, Killing Moon, Punktastic, Already Heard, Musical Mathematics and many more, the band have spent the year steadily building towards their album release with a string of stand-alone singles.